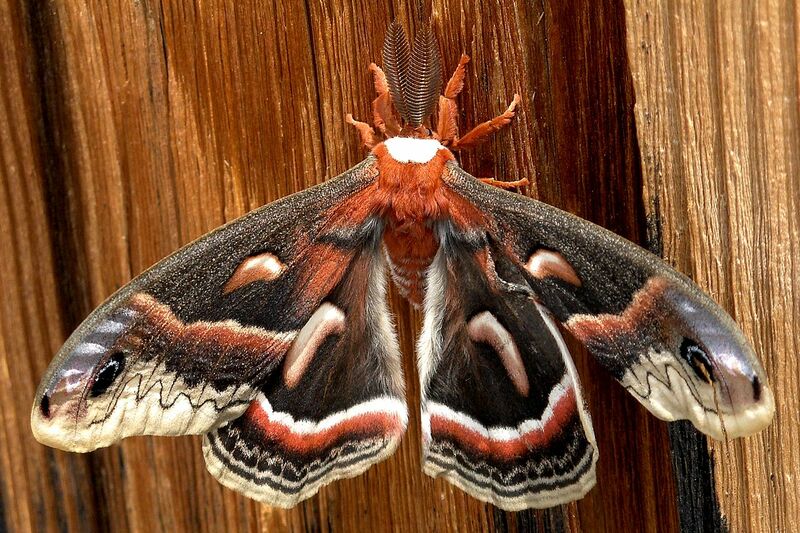 You are at:Home»Insects»Think all moths are drab? These will change your mind! 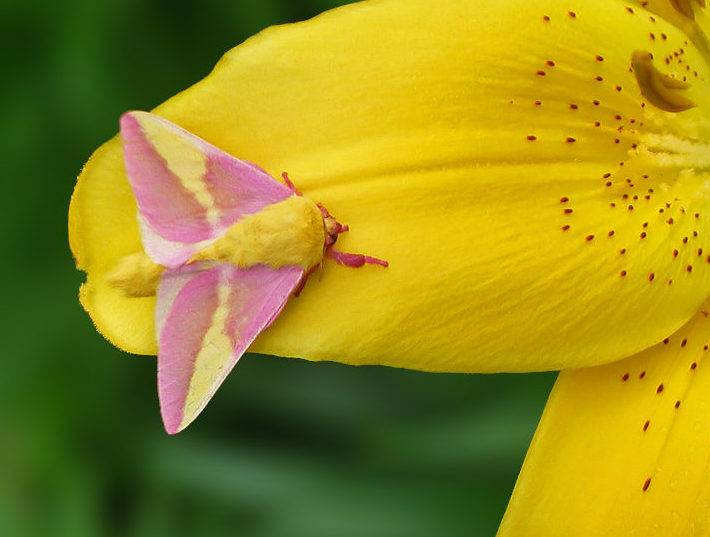 Think all moths are drab? These will change your mind! 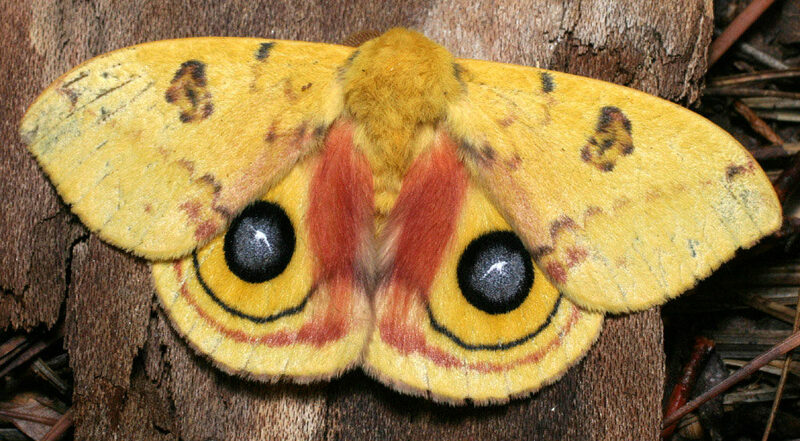 Most moths are creatures of the night. We know they’re out there, but, nearly impossible to spot. Hidden by the dark, they’re also camouflaged by generally drab colors. 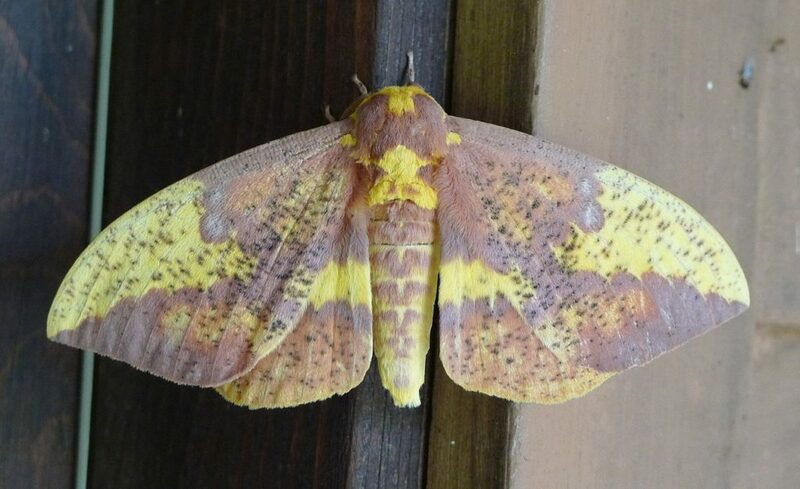 When we do see moths, it’s in the glow of a porch light. 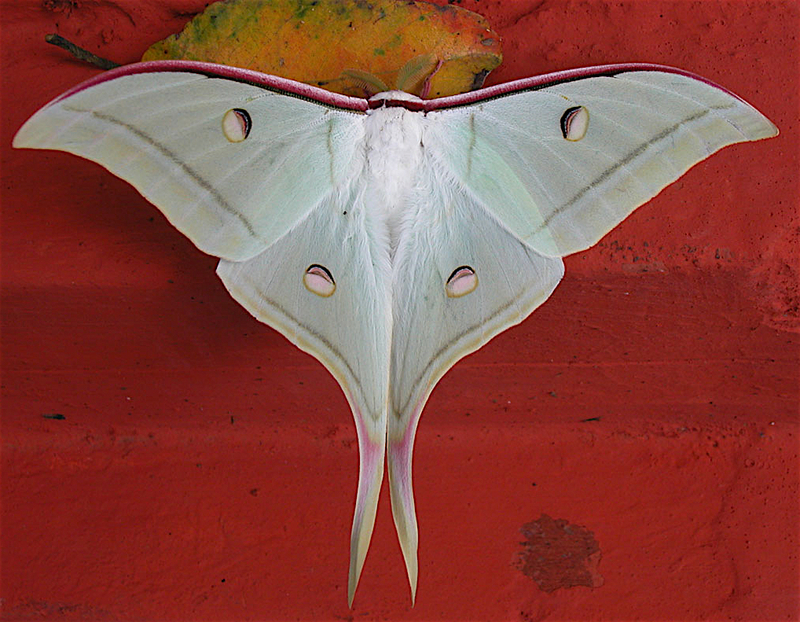 In the daytime, moths usually rest out of sight, in crevices and under loose tree bark, for instance. But, sometimes, they’re in plain view, clinging to a camouflaging surface. 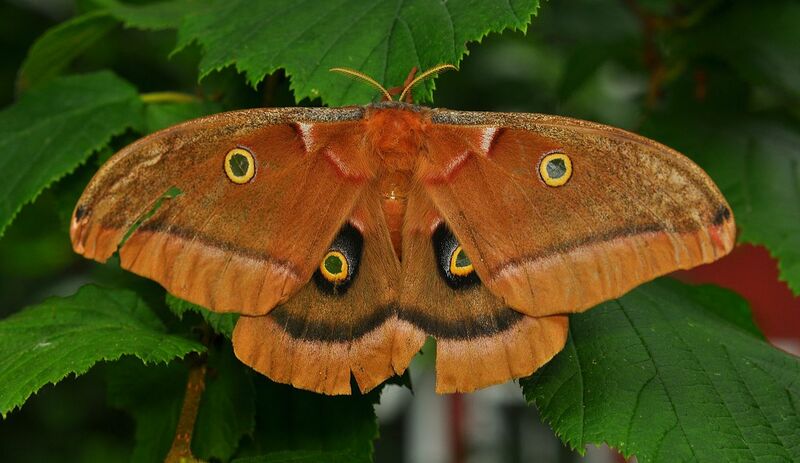 All moths are worth seeing, but some are REALLY worth seeing! Just take a look at the ones below. 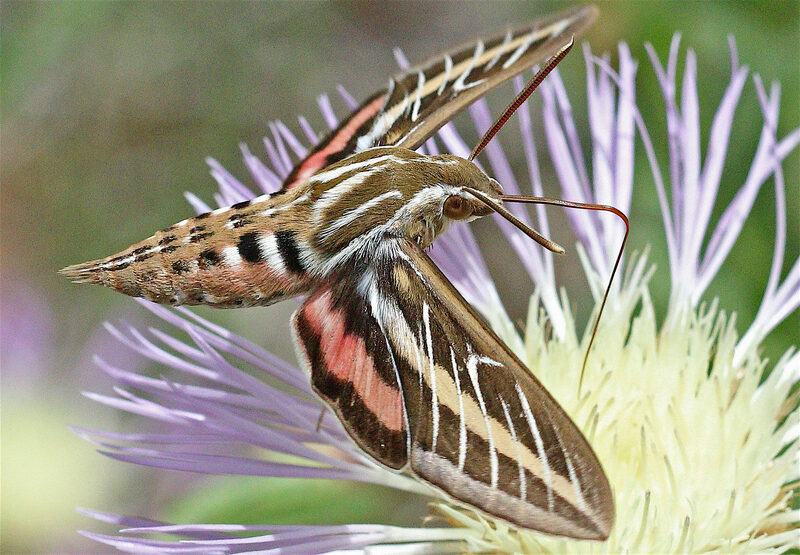 All of these moths can be found in urban areas wherever there’s habitat that suits them. 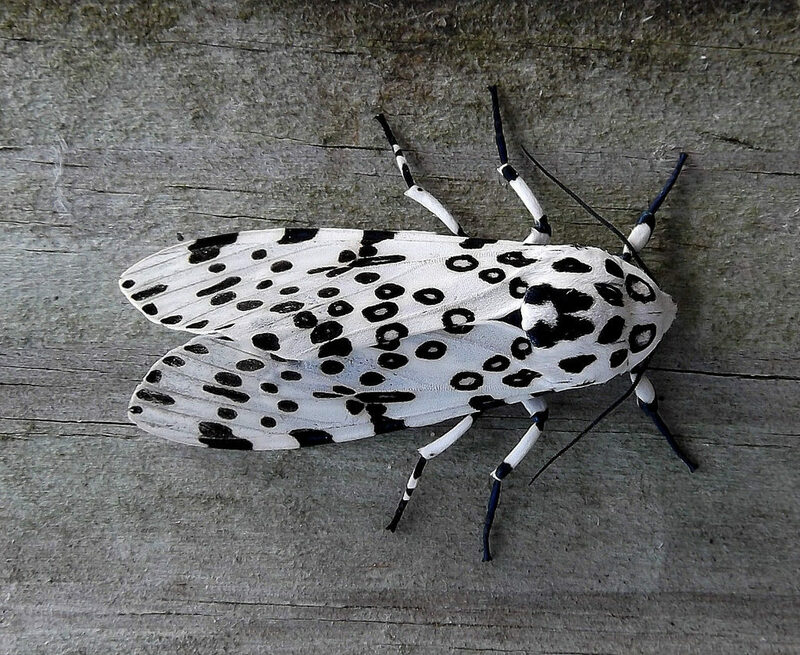 So, make it a point to look closely at leaf and bark surfaces, or even the siding of your house; you’ll be surprised at how many moths you’ll see over time. Insects rule! Yes, they really do!